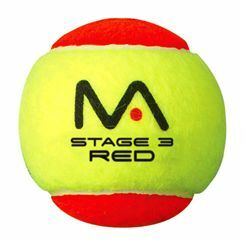 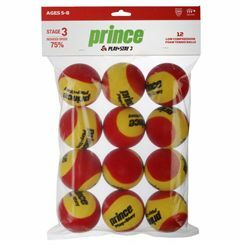 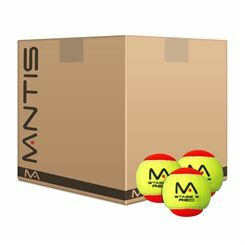 Red Tennis Balls are ideal for players under 5 years old. 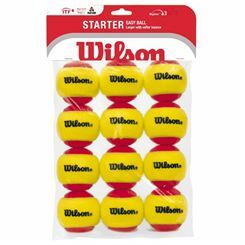 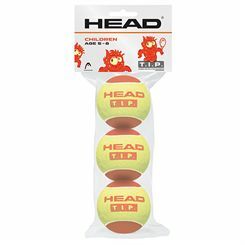 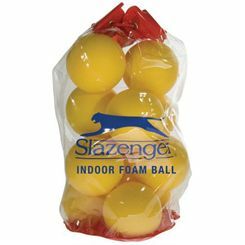 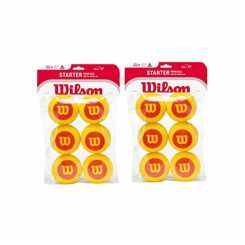 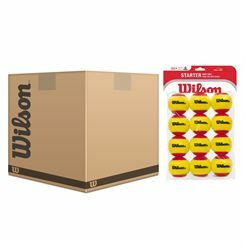 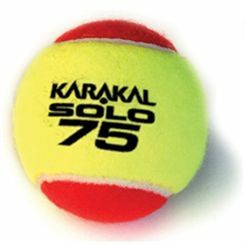 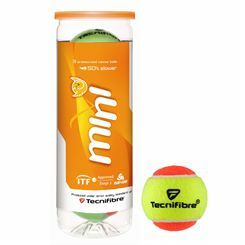 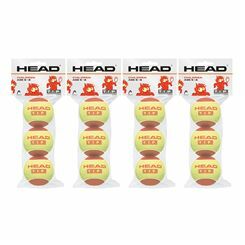 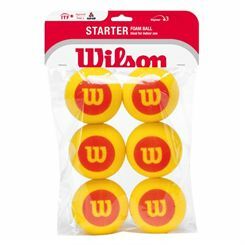 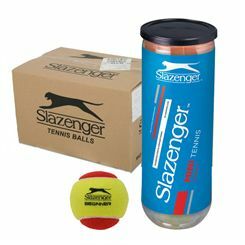 Our range includes the Slazenger Shortex mini tennis balls. 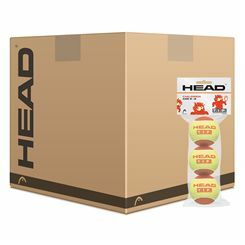 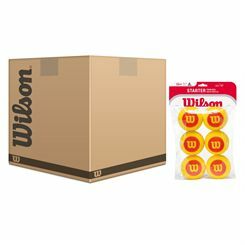 Your order will be delivered using our quick and free delivery service and our low prices will mean you keep coming back to Sweatband.com for years to come.